Raffles Singapore has unveiled its new line-up of dining experiences, which combine the hotel’s much-loved culinary traditions with contemporary dining concepts by renowned celebrity chefs. Each dining concept promises to tantalise the senses and has been carefully selected to enhance the famed Raffles experience for the local community and the discerning travellers. “For more than 100 years the dining venues at Raffles Singapore have been recognised as an integral part of the vibrant and ever-changing local bar and dining scene, exciting the local community as well as city guests alike. “Continuing with our tradition and commitment of the highest level of friendly, engaging and anticipatory service, we are more than excited to introduce concepts with partner chefs, who have a reputation of operating successful venues around the world, while at the same time, creating culinary experiences that are new and distinct to Singapore,” said Christian Westbeld, general manager, Raffles Singapore. In 1899, Raffles Singapore was the first hotel in the city to hire a French chef, introducing travellers and Singapore to authentic French flavours. Fast-forward almost 120 years, and the Grand Dame is once again at the forefront of a culinary renaissance. Bar & Billiard Room continues to evolve with a new chapter by acclaimed chef Alain Ducasse, who will be presenting his first Mediterranean sharing and grill concept in the world, titled BBR by Alain Ducasse. The unique concept takes customers on a culinary journey along the Mediterranean coast, complemented by a modern and vibrant ambience. In true Bar & Billiard Room fashion, dining at the restaurant will also be accompanied by a lively bar scene that is fun, relaxed and perfect for social gatherings. 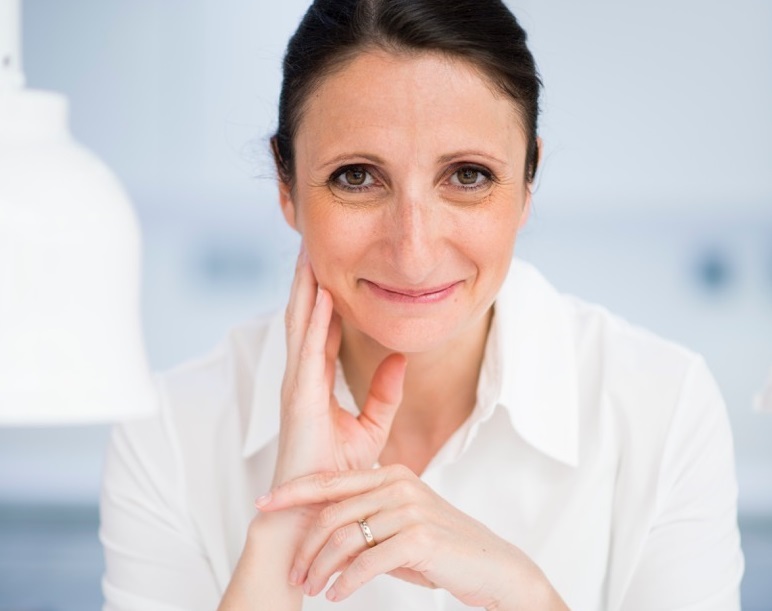 One of the world’s top female chefs with three Michelin stars, Anne-Sophie Pic, will debut her entry into Asia with a remarkable restaurant in Raffles Singapore. The restaurant, La Dame de Pic, Raffles Singapore invites guests to discover the world of Anne-Sophie’s culinary identity, which reflects her search for aromatic complexity, combinations of flavours and powerful tastes that evoke emotions. The restaurant’s drinks menu presents an elaborate and diverse collection of pairings to add both intensity and harmony in the delicate art of tasting; consisting of wines, cocktails, whisky, sake, tea, coffee, dashi, broth and consommés. Helmed by one of the most influential chefs in the modern Chinese culinary movement, celebrity MasterChef Jereme Leung returns home to Singapore with yì by Jereme Leung. The contemporary Chinese restaurant will be located on level three at the newly restored Raffles Arcade. yì, which stands for art in the Chinese language, awakens your appetite and senses. Alluding to the fine art of Chinese dining, it references centuries of culinary mastery woven into the intricacies of Chinese cuisine presented in the restaurant. The refreshed Raffles Arcade will also see an introduction of a vibrant steakhouse, Butcher’s Block. Here, the focus is on the world’s finest cuts of single sourced meats, showcased in The Vault, a glass meat cooler situated next to the Open Kitchen where the chef’s butcher block is and where meats are prepared and cooked to perfection. Guests are given personal recommendations by our resident meat specialists, based on their individual tastes. Seated amid a lively ambience set with cobalt blue hues complemented with dark wood panelling, the restaurant features communal tables for exceptional gatherings, complete with a wine library that houses more than 100 different wine labels. 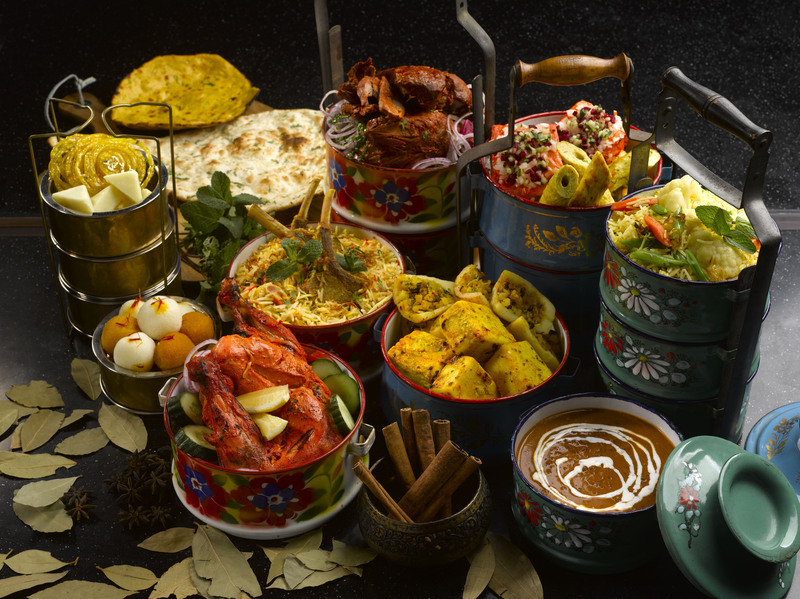 A part of Raffles Singapore’s history since 1892, Tiffin Room continues to celebrate the heritage and flavours of North India with our resident Indian Chef. The restaurant offers an evocative dining journey across the north Indian palate, from Rajasthan to Punjab to Lucknow through a refreshed semi-buffet lunch and ala carte dinner. 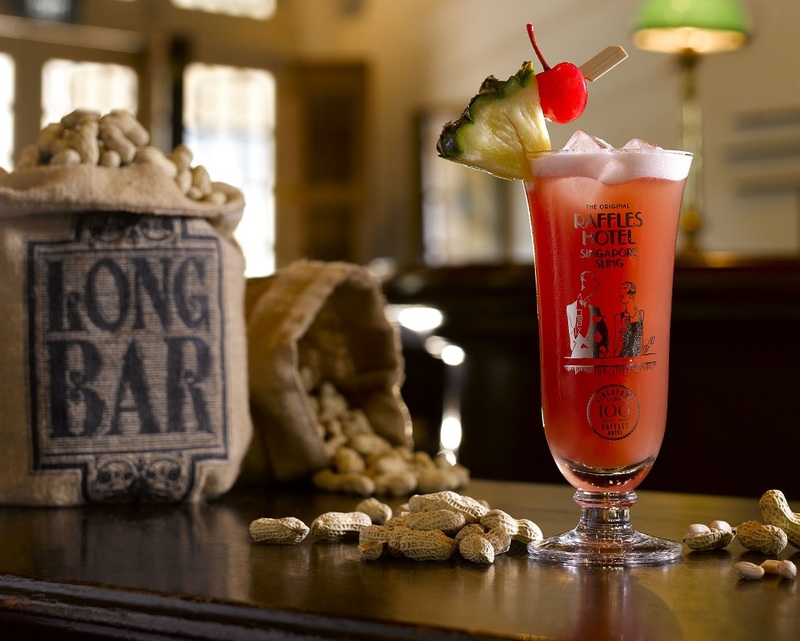 Home of the Singapore Sling for over a hundred years, the Long Bar’s plantation-inspired décor will be refreshed, and the famous Long Bar counter restored. Long Bar continues to be the heritage bar for visitors to Singapore to enjoy the most iconic cocktail of the city. The classic Raffles Afternoon Tea experience will be served at a new location - the iconic Grand Lobby of the Raffles Singapore. Established as a tribute to famous writers that have come through the doors of Raffles Singapore over the years, Writers Bar will be expanded to a full bar with bespoke craft cocktails, wines and spirits. Pierre Burgade, executive chef, Raffles Singapore, who oversees the hotel’s culinary landscape portfolio, said: “It is an incredible privilege to be given the opportunity to update these time-honoured Raffles signatures while also curating the stellar line-up of celebrity chefs for this iconic hotel. The iconic heritage hotel is now in its final phase of a careful and sensitive restoration and will remained fully closed for a re-opening that is planned for the first quarter of 2019.